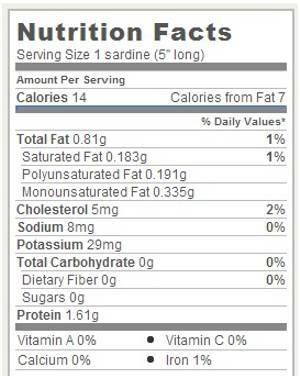 Only One Treats Dried Sardines are the best treat for your pet. Simple, healthy and natural. 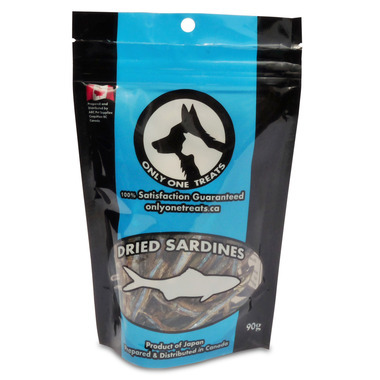 These great tasting treats have no carbohydrates and are a great source of Omega 3 and Omega 6 fatty acid, which is a nice source of protein for your pet. My dogs eyes get HUGE when I reach for the bag, he loves them!! There's a lot in the small bag, a great treat!